Spring Seed Sale - Starts Tomorrow (Friday March 30) at 1 AM - Oregon Green Seed - a breeder-direct Pacific Northwest Cannabis seed company. 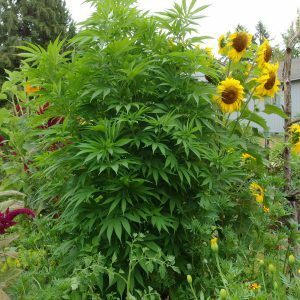 With spring 2018 finally here and garden planning HIGH on everyone’s list… Oregon Green Seed and Willamette Valley Hemp Seed is launching a sale — just in time to grab those special cultivars you want in your garden this summer, and in your stash for the long cold Winter to come. 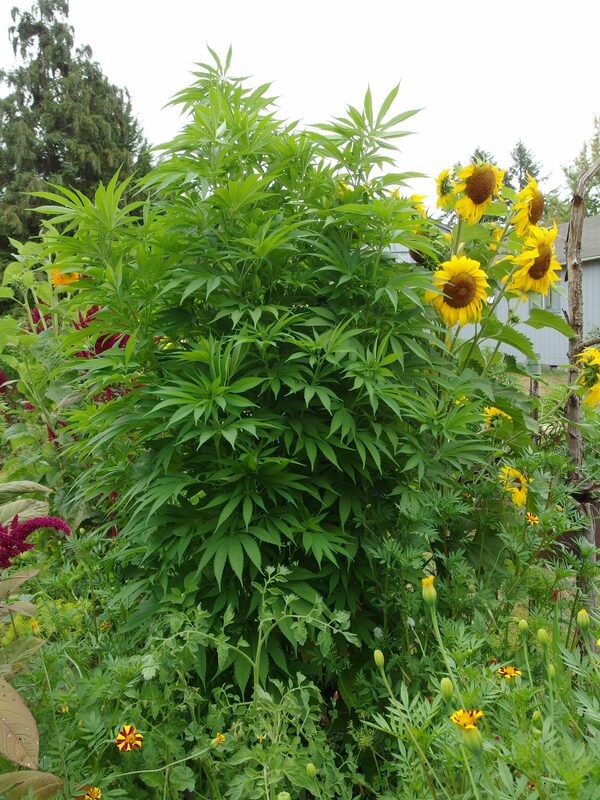 Most all cultivars listed in the seed shop at Oregon Green Seed and at my exclusively HIGH CBD medicinals seed shop, Willamette Valley Hemp Seed, will be on sale at big discounts. Exceptions will be those products that have limited inventory. OregonGreenSeed.com – Get 20% off regular prices on OGS, BOG, Greenpoint, and Kickboot gear before the sale countdown hits zero. WillametteValleyHempSeed.com – Get 35% off regular prices on our HIGH CBD hemp and CBD-rich medicinal seed. The sale countdown starts Friday morning at 1 am and ends Monday at 1 pm.